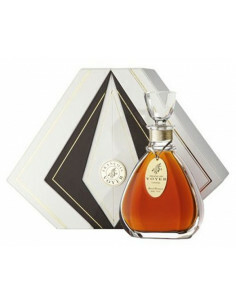 Cognac is a brandy made from white wine. It is made only in the south-west of France in an area straddling two départements, Charente and Charente-Maritime, and a small part of Deux Sevres. 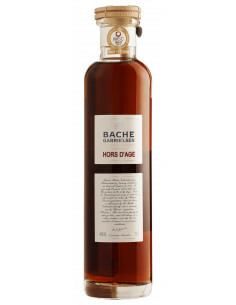 Cognac differs from other brandies in that its production is classified as an Appellation d’ Origine ControIee and, as such, is subject to strictly enforced rules covering the vineyards, harvesting, distillation, ageing. and packaging. Although these rules are set by a number of French organizations (from government ministries to quasi governmental bodies), their implementation is the responsibility of the BNIC (Bureau National Interprofessionel du Cognac) based in the town of Cognac. Over the past fifty years, reference books on various subjects have become increasingly popular. Twenty to twenty-five such books have been published about Cognac, same good, same average and some truly bad. With the onset of a new millennium, the Cognac industry is in dire straits and in need of recapturing its past glory, its market share, and of its way with this effort. Why are we doing this? 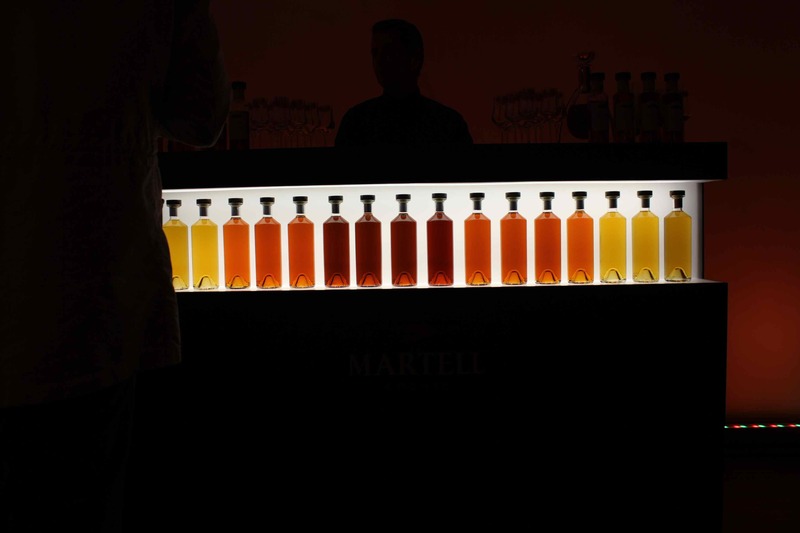 Chiefly, it’s the recognition that the Cognac industry, whole steeped in tradition, is able to adapt to new trends and technologies. It is also a global business and for it to continue to succeed, it needs up-to-date information, constantly available world-wide. 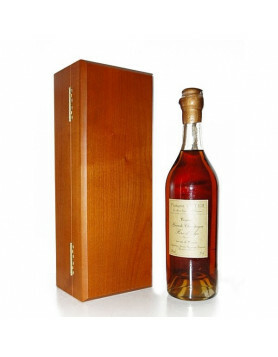 The first part introduces, in alphabetical order, a number of Cognac producers, mostly independent, but also including some of the great Cognac houses, and recounts our visits to them, as well as giving you tasting notes and contact details. 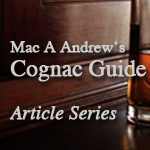 In the next section there are several chapters explaining Cognac itself – what is, how it is made, and how to enjoy it. Then we tell you a little about the region, including several suggested itineraries, which take in places of interest as well as Cognac producers along the way. Finally, we give you contact details for restaurants, Hotels, etc., in the area. Grande Champagne, Petite Champagne, Borderies, Fins Bois, Bons Bois and Bois Ordinaires, in short, Cognac. You will notice we have capitalized Cognac throughout and, although some might consider this a solecism, we have done so out of respect for the product and the people who make it. A fantastic idea! It’s great that you can publish these texts here. I won’t miss one part. Did you ever get to meet Mac Andrew? A good guy with a nice cognac cellar, passed away much too early.